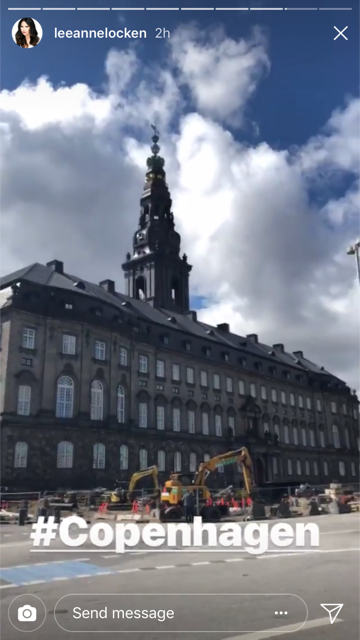 iRealHousewives | The 411 On American + International Real Housewives: The Real Housewives Of Dallas Filming Cast Trip In Denmark For Season 3 — See Pics Here! The Real Housewives Of Dallas Filming Cast Trip In Denmark For Season 3 — See Pics Here! The Real Housewives of Dallas are currently filming their third season. Over the past few days, some of the ladies took to social media and revealed they were on vacation together, which obviously means they're filming cast trip for the upcoming new season. 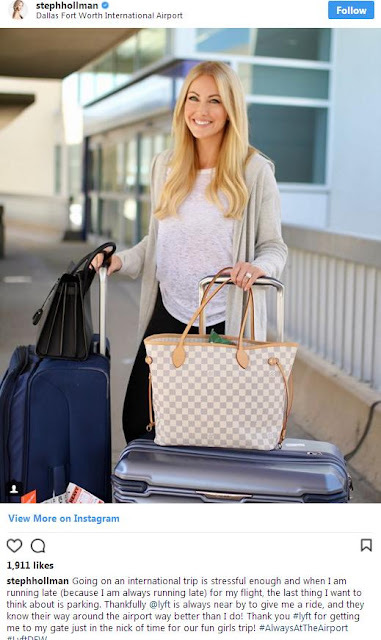 Brandi Redmond, Cary Deuber, D'Andra Simmons, Kameron Westcott, LeeAnne Locken and Stephanie Hollman headed to Copenhagen, Denmark. Apparently, Cary was the host of the cast trip this season. Check it out below! LeeAnne Locken shares via her Instagram stories about the ladies cast trip to Copenhagen. Kameron also shared via her Instagram stories about the cast trip to Copenhagen. 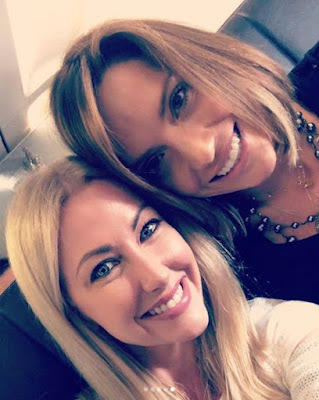 Last week, Stephanie revealed that she was taken to Dallas Fort Worth International Airport, while promoting Lyfy, which coincides with the timing of the RHOD cast trip to Denmark. Our good friend, Grant Rutter from Grant Rants Hollywood Talk podcast shared a photo of the ladies spotted filming at a restaurant in Copenhagen along with Bravo cameras capturing the drama for Season 3.